Poor Snowy was living behind a building in the Bronx. He was being fed by a kind neighbor but looked like he was in bad shape. All of the other cats were picking on him and the neighbor feared for Snowy’s safety. She asked us to please help get Snowy off the streets and into a home. She said he was a very friendly cat who just needed a chance. 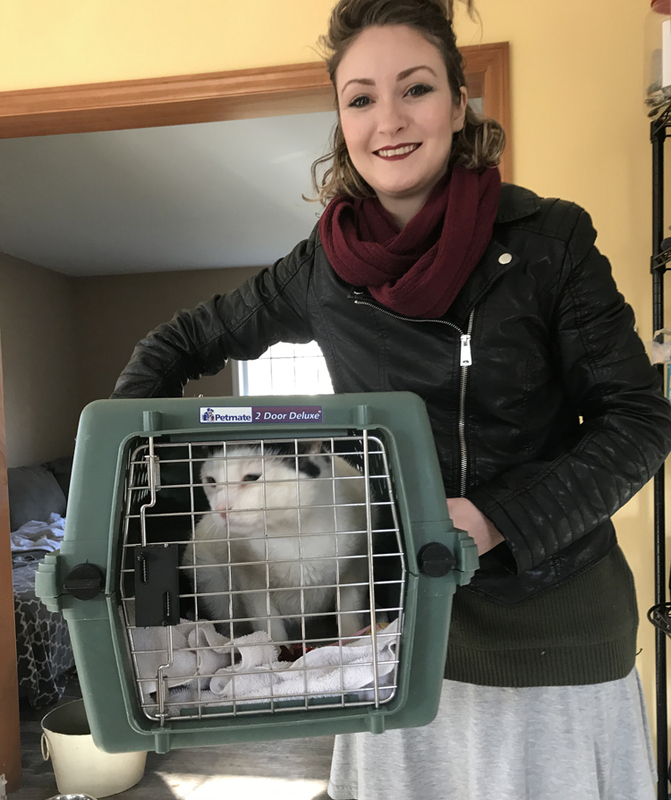 We took Snowy straight to the vet where we learned he was FIV+. FIV weakens a cats immune system so living outside is a huge risk for them as they can get sick more easily than other cats. However they can love long healthy lives as indoor only cats. 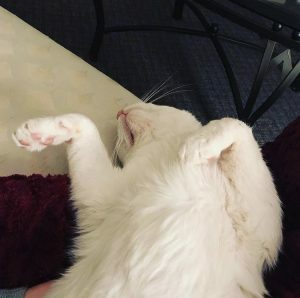 After receiving vet care and living inside for a few months, Snowy looked like a different cat! 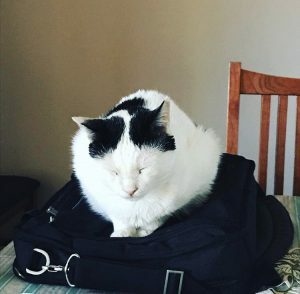 His fur grew back, he gained weight and his coat was shiny and healthy. Still it would be TWO YEARS before anyone even inquired about meeting this sweet cat. However one meet was all it took and on Christmas Eve 2018, Snowy was adopted! He now has his own home and human to love him and take care of him. We couldn’t be happier for this sweet boy!